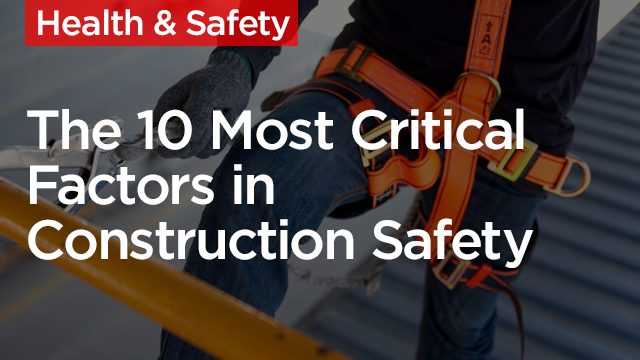 Safety is one of the most critical aspects of your job site. Understand how implementing a performance-driven approach to safety can produce quantifiable results and may help support a strong safety culture on your job site. Determine the place of safety within the construction industry. Assess the importance of compliance vs. situational awareness. Explore the focus of field operations and impact on safety. Discuss the rollback of traditional safety programs.